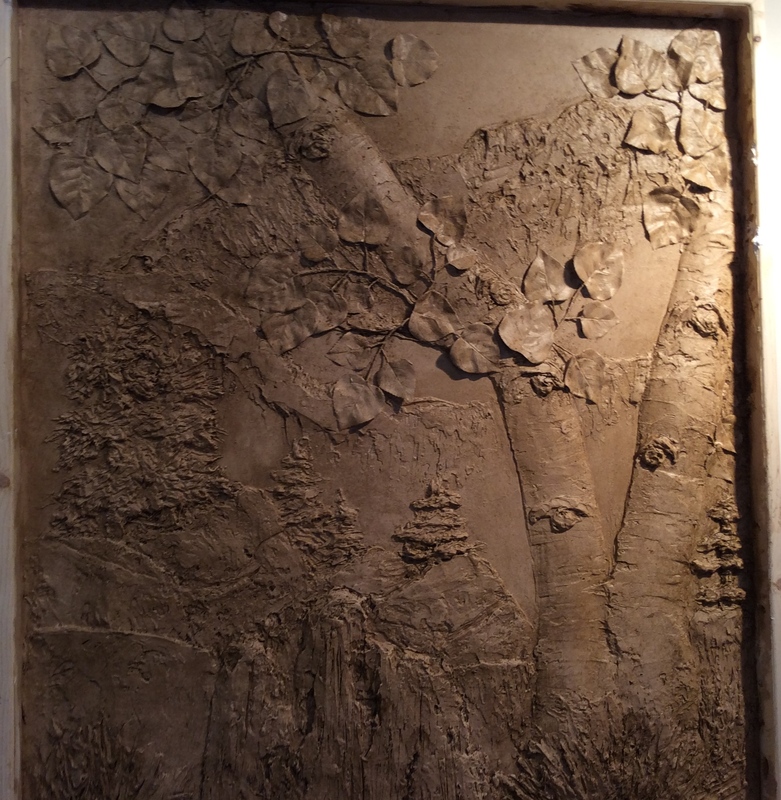 Italian Stuccodora & "Art by Design"
Cookie Hanson, the decorative artist at Tour de Faux, will be displaying new Bas-relief sculpture art at the Asheville Kitchen & Bath Show, April 25 and 26. Located at the Ag Center in Fletcher, North Carolina, we will be displaying in Booth 218. Stop by and receive free consultation for decorative art in your home or commercial environment. Contact us at 828.237.1250 or from this site on our Contact Us page.